It’s Christmas Eve and to celebrate Eye Opticians is blogging about fav brand CAZALS – for maximal-list festiveness. Don’t know what we’re talking about, read on! Cazals are named after their inventor Cari Zalloni. Zalloni was German fashion designer who originally grew up in Vienna where he studied at the Academy of Applied Arts. Until his sudden death in 2012 he was a major force in fashion, as well as being a total legend. 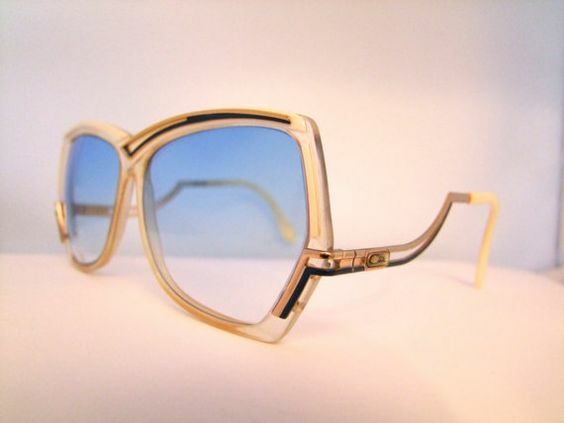 Cazals were born in 1975. 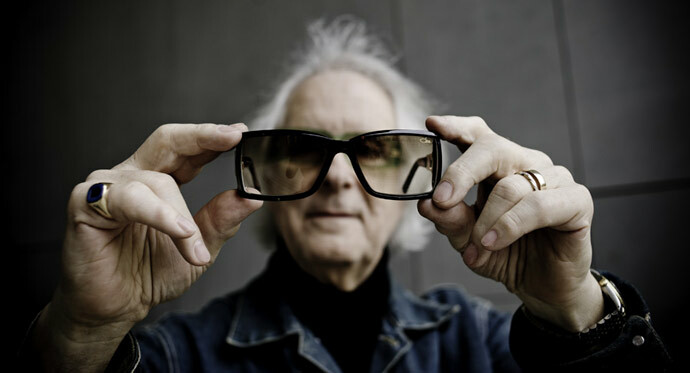 Zalloni’s vision was to create eyewear that embodied a maximilist aesthetic. One cannot say what maximalism is, only that it is everything minimalism is not. Cazals break the mold, their maximalism is an expression of Cari Zalloni’s own being-in-the-world. 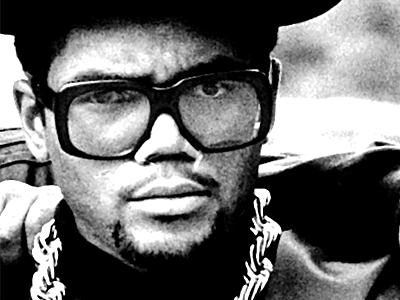 Thirty years later, Cazals have become the fashion for the 21st century. 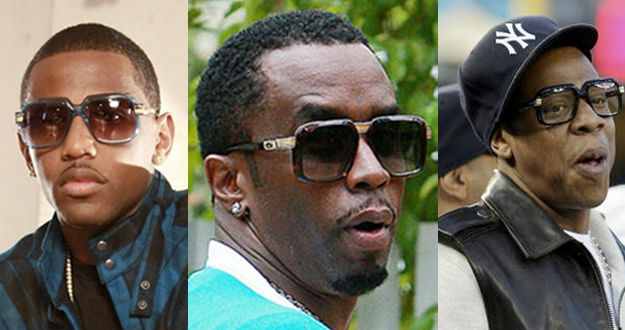 Cazal 607s in particular are a hit with the hip hop world with P Diddy, Chris Brown and Jay-Z looking fly in their Cazzies. 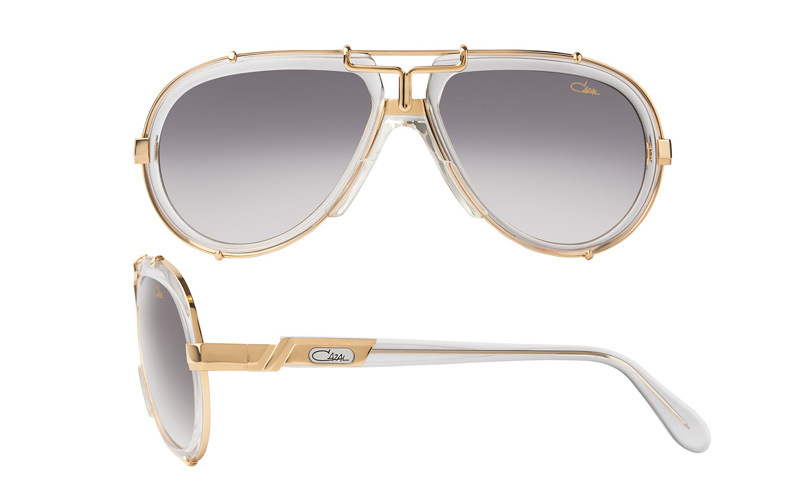 Four years after their creator’s passing Cazal’s maximalist aesthetic still has as much power as it did in the 70s. Cazzies say what words don’t, they say what you want, and they say it with just a look. Oh by the way, Merry Christmas. And whatever you do DON’T LOOK AT THE SUN!